Whether you are dealing with an unexplained vision issue, or simply haven’t had your eyes looked at least a year, scheduling a comprehensive eye examination is a good idea. At Weston Contact Lens Institute, we encourage our patients to come into the office for regular eye exams. These procedures help us identify, diagnose, and treat serious eye conditions in a timely and effective manner. Especially if you are suffering from a progressive eye disorder, getting a diagnosis and starting treatment early can make a big difference for the preservation of your vision, and your overall quality of life. Some patients assume that, once they have an eyeglass prescription, or a set of contact lenses that works for them, they are up to date on their eye care. In truth, glasses and contacts are just one segment of the eye care equation. Regular and thorough eye examinations are also important, because they help identify concerns you may not be aware of and assist you in preserving your eye health. At Weston Contact Lens Institute, we also work to help patients understand how their general health can affect their eyes—a crucial connection that many people don’t make. 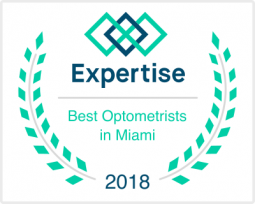 While the word “comprehensive” may seem like a lengthy procedure and checkup, the truth is that comprehensive eye examinations don’t take long. These exams are relatively comfortable for the patient and rarely take longer than 45-60 minutes. Each component of your comprehensive eye exam can reveal crucial information about your ocular health. In addition to providing an overall view on your eye health, this exam can identify issues with a person’s general health because the eyes act as a “window” to the rest of the body. In fact, the eyes are the only place in the entire body where blood vessels can be observed. Because each component of the eye is so important to your overall eye health, our doctors at Weston Contact Lens Institute will always ensure that you are receiving a complete eye examination. 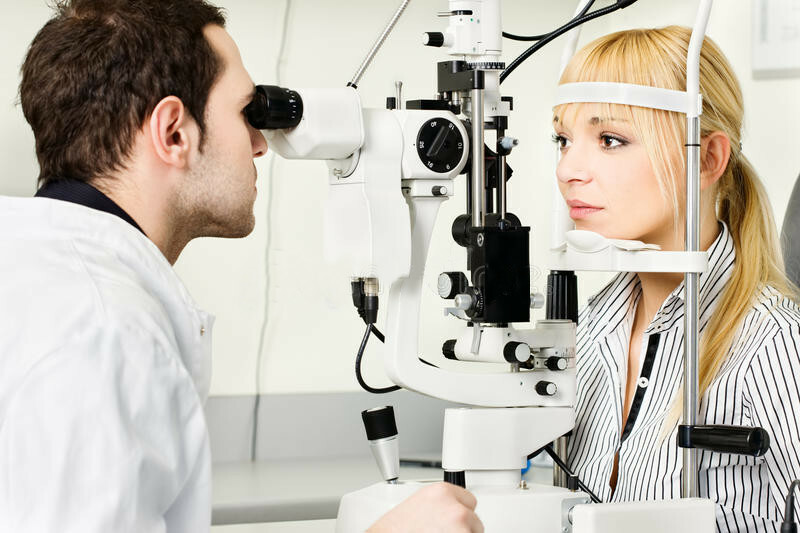 Do you have any questions about our comprehensive eye exams? Feel free to contact us directly.